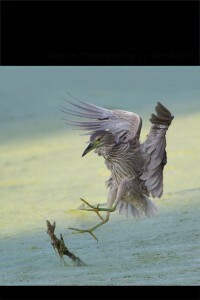 Hawk Talons looks more like natures version of Automatic Knives for this large raptor bird of prey. 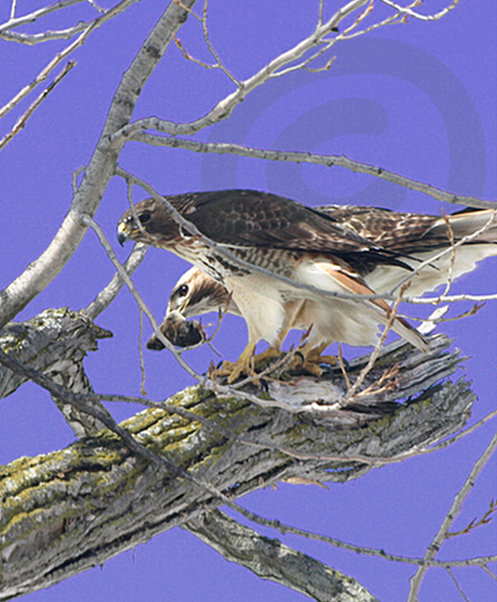 The Red tailed hawk is one of Michigan’s favorite bird of prey hawks. 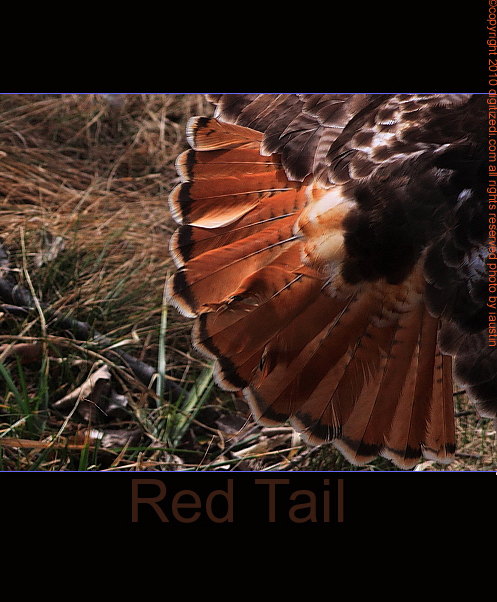 The mature redtail looks almost powerful. the chest can appear protruded & robust and if you are fortunate to get a closeup look at an open set of those claws or technically known as talons , the sight will leave you with an impression of futility for those unfortunate enough to get snared by those talons hydraulic death grips. Check out these MONSTER TALONS on this Michigan Red-tailed Hawk!!! The Michigan Red-tailed Hawk is single mindedness in it’s pursuit and is non-distracted by other birds that seek to antagonize the Michigan raptor bird of prey while enjoying a meal.